"The highly anticipated San Diego Comic-Con 2015 will officially start this week from July 9-12! 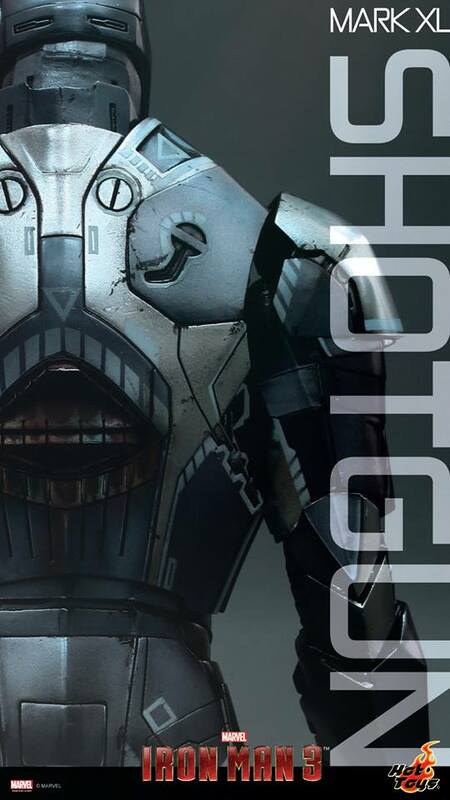 Hot Toys will once again be making an appearance together with our official distributor Sideshow Collectibles during the big event! Today we got another sneak peek for everyone! 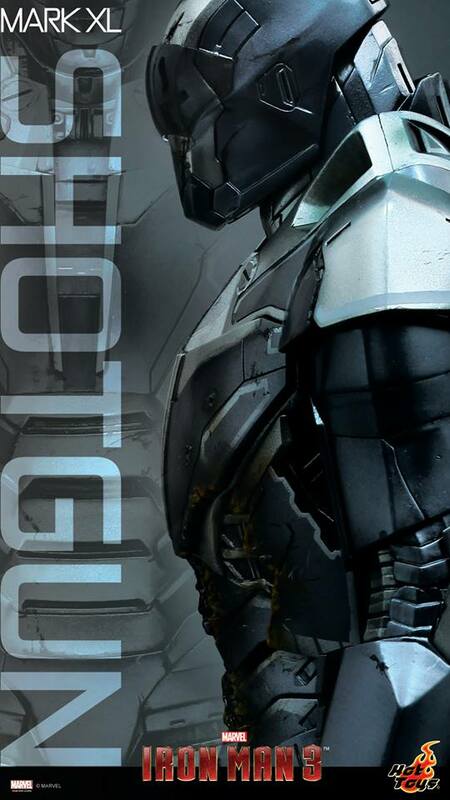 The Iron Man House Party Protocol suit – Shotgun (Mark XL) 1/6th scale collectible figure with outstanding details and fine engineering will be landing in Booth #1929! Don’t miss the chance to check it out in person when you are here!"